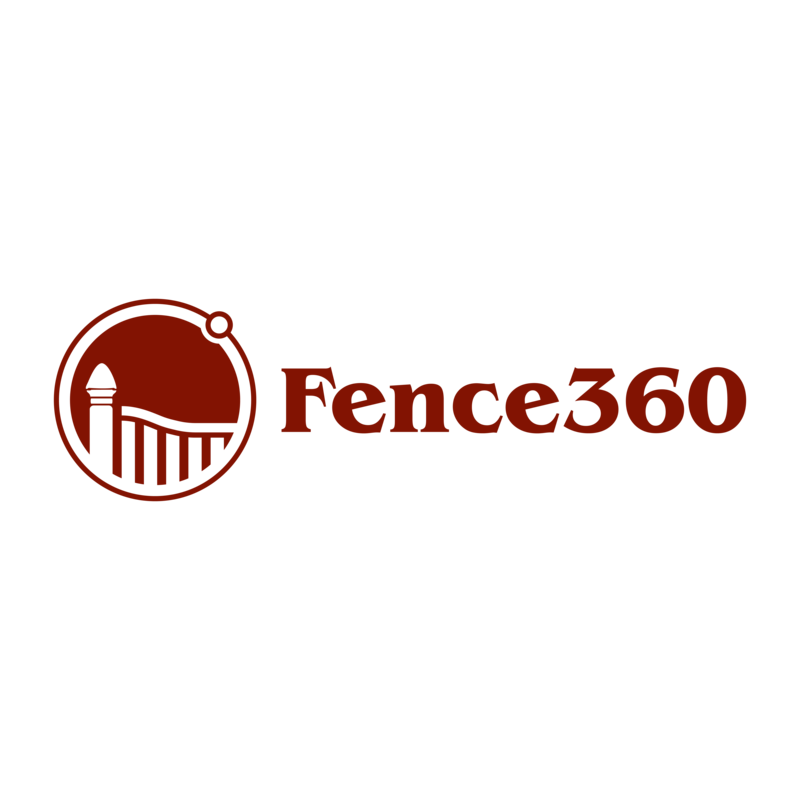 In 2001, our founder, who had no previous background in fencing or construction, brought a fresh perspective to the fence industry when he purchased a small vinyl fence company near Orlando, Florida. After significant growth in its first year, it was clear to him that being a fence contractor represented a fantastic business opportunity. Over the next several years, Superior Fence & Rail expanded to include nine additional corporate locations in the state of Florida. In 2017, our founder along with another Superior Fence & Rail veteran, decided to further expand the business by franchising the proven Superior Fence & Rail System. 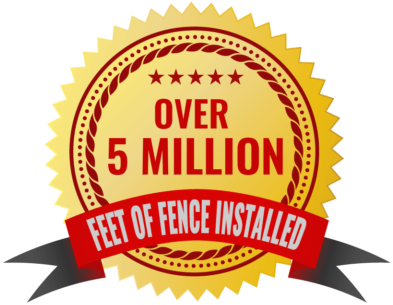 ™ In less than three months, the company sold its first fence franchise and became the first and only active fence franchise ever developed in the United States. Since that time, we have sold two additional franchises with several more under contract. With eleven physical locations, hundreds of employees and millions of feet of fence installed each year, our name is one of the most recognizable fence brands in the state of Florida, which is where we are currently franchising. Our compelling fence franchise system includes innovative proprietary technology, robust sales and operational training and support and some of the strongest purchasing power in the industry. But probably the most appealing reason for joining our team is because our opportunity offers one of the highest returns on investment of virtually any other product or service related franchise offered anywhere. In fact, rather than us telling you why you should join Superior Fence & Rail, we’ll let you our current team members give you their reasons for joining. Todd Paroline - Superior Fence & Rail of Brevard County, Inc. I had been working in a large corporate job when I decided that I would never have the financial security I desired if I continued along that career path. I had initially been looking at purchasing an independent business when I found the Superior Fence & Rail opportunity. The fact that I had no prior fence experience whatsoever caused me some initial concern but after speaking to some of the existing team members and learning about the Superior System, I felt confident that I could be successful using their framework. But the main reason I took the leap is because when I did the analysis of the investment required compared to the income potential of the business, there was nothing else I had looked at that even came close. That was almost 10 years ago! 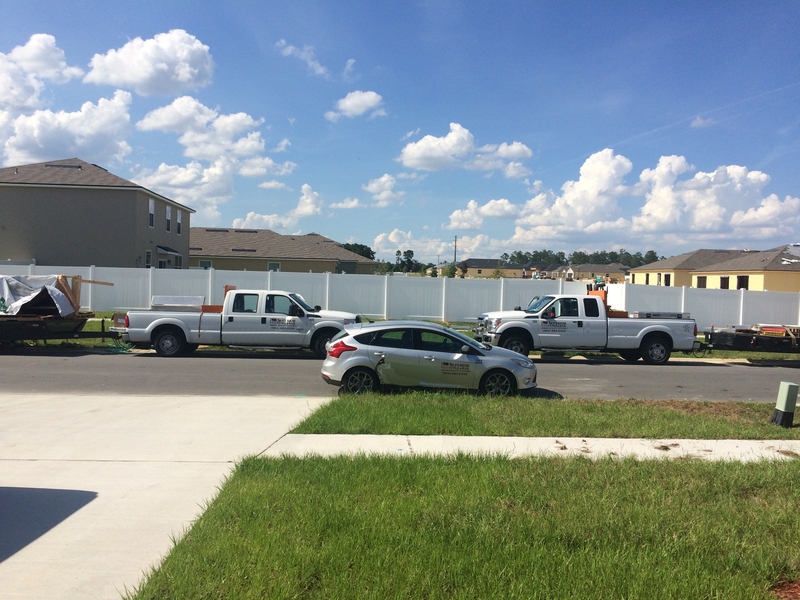 Mike Crosby – Superior Fence & Rail of Pinellas County, Inc. I was one of the few early members of the Superior Fence & Rail team who actually had prior fence experience. I had always been a pretty good operator, having been involved in fencing since I was a young man, but my prior fence company still struggled. Once I joined on with Superior Fence & Rail in 2009, it allowed me to tap into a proven system that had already been successful, and to take advantage of incredible material pricing based on their cumulative purchasing volume. 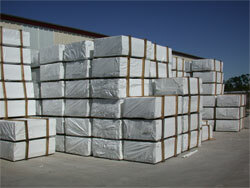 The result was immediate profitability, and that was in 2009 when the construction market was extremely soft! Simply put, Superior Fence & Rail allowed me to focus on my strengths as an operator while giving me the system and the tools to allow my business to grow. I would strongly recommend the Superior Fence & Rail opportunity to anyone who is looking to gain financial independence for a relatively modest investment. Ken Morrison – Superior Fence & Rail of Winter Haven, Florida, Inc. In 2008 I decided to move from the UK to the USA and to seek out potential business opportunities, After a lot of research I found Superior Fence & Rail. After due diligence I found that the investment seemed very lucrative, and I was especially interested because of it being a visa approved business. I moved over in late August 2009 and hit the ground running, The business had all the necessary vendors in place and agreements with industry leading suppliers, which enabled me to concentrate on expanding and growing the business. 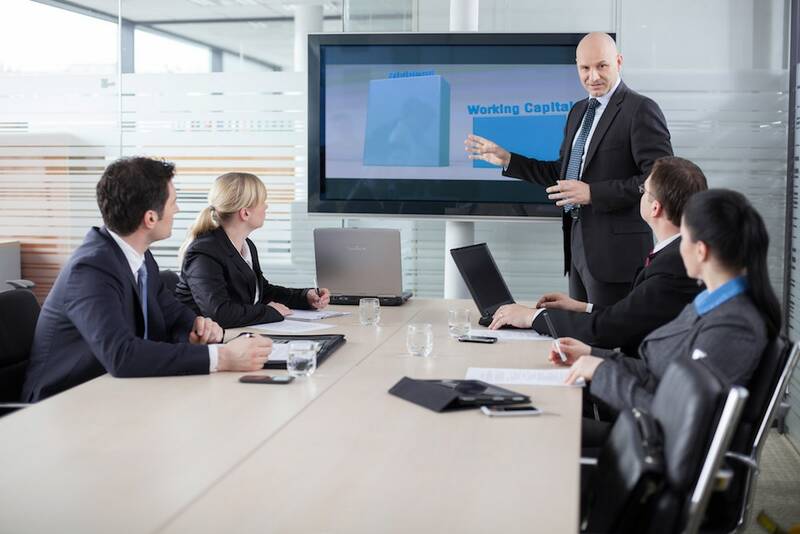 It was a seamless transition with the support of the Superior team and infrastructure. I am very happy to be part of the Superior Fence & Rail team! We currently have several protected fence franchise territories available in Florida as well as other parts of the United States. *For more information, refer to item 7 of the Franchise Disclosure Document. 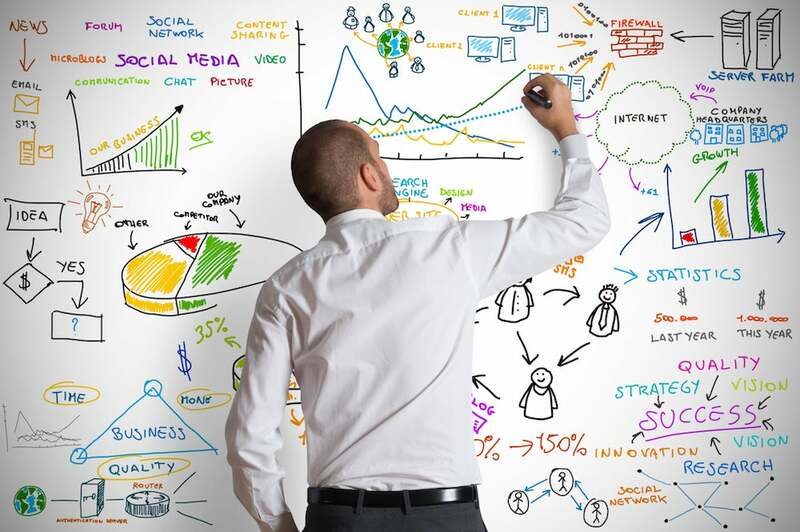 Our marketing and sales support team will assist in developing a marketing and sales campaigns specifically for your franchise area, and you will receive comprehensive sales training specific to each of the fence products that you will be selling, including our exclusive brand of Superior Fence Products that we offer. Homeowners are among the largest individual segment of fence consumers that exist. In 2017, more than 60 percent of the 9.2 billion dollar U.S. fence market comprised residential fence consumers. Whether it is for privacy, security or aesthetics, residential homeowners regularly purchase fence. The next time you drive through your neighborhood, look around and notice how abundant fencing is throughout your community. Our fence franchise opportunity capitalizes on this ever present need for residential fencing by teaching you how to market, sell and install fence to the residential market segment. Are you looking for a business that generates consistent recurring revenue? Did you know that home builders, pool contractors, landscape architects, commercial building contractors, land developers, hardscape contractors, property management companies and local governments are just some of the businesses that purchase fencing on a regular basis? In most states, local statutes require that pools must be enclosed with a screen or fence in order to protect neighboring children. Nationally, more than half of all pools will have fencing installed. 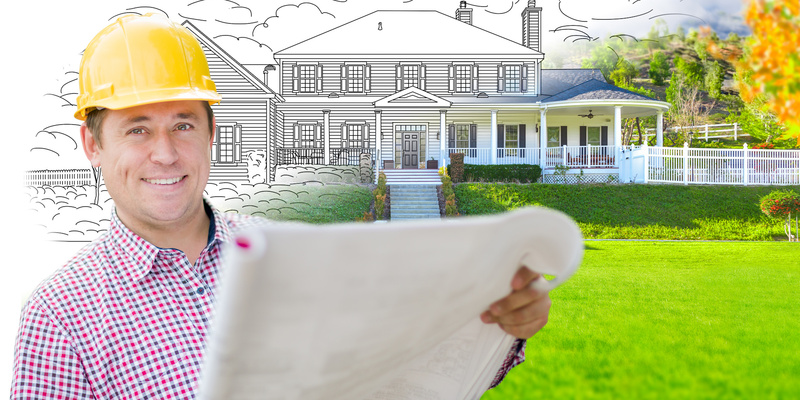 Home builders and land developers routinely install fences to beautify their neighborhoods and offer privacy to prospective purchasers. Property management companies regularly need fencing for the same reason. Our fence franchise opportunity teaches you how to effectively market and sell fencing to these types of regular fence buyers. In addition to installing fence materials to consumers and businesses, we also sell material straight to the customers that prefer to install the fence on their own. Because we are the low-cost producer of fencing in many markets, we also sell wholesale fence to the trades, which includes fence contractors, landscapers, carpenters and handymen.